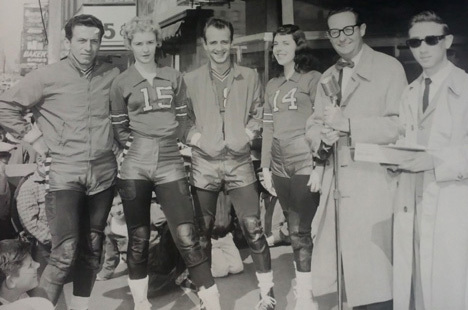 The sport of roller derby was invented in 1936 by Leo and Oscar Seltzer. 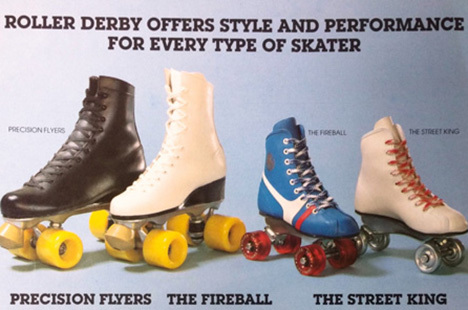 Shortly after, Oscar began producing and selling skates, first as the Aerflyte company and then under the name Roller Derby® Skate Corp.
As banked track derby grew more popular, the phenomenon of "sidewalk skating" began to sweep the country. 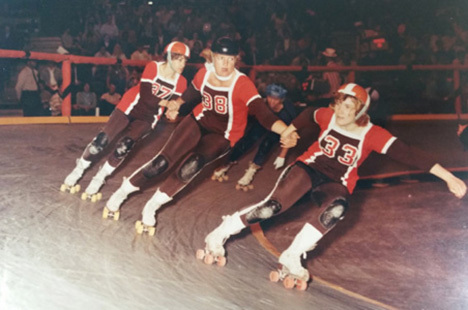 Children and adults were lacing up skates and taking to the sidewalks after watching their favorite derby stars battle on television. 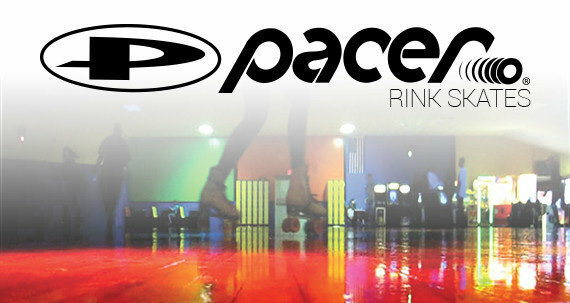 Skates flew off the shelves as the sport took hold in America. 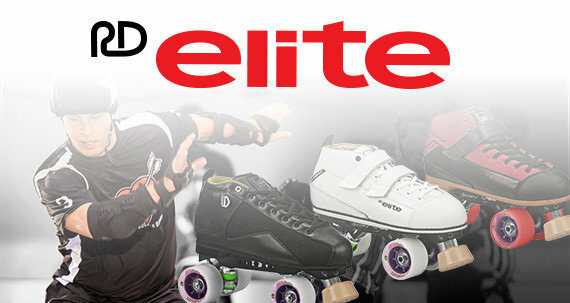 Soon, Roller Derby Skate Company became a leading manufacturer of skates, which it still is today. 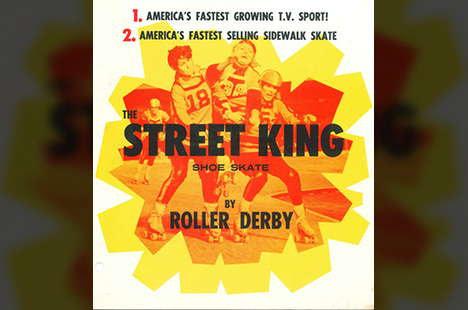 From the beginnings of the Street King sidewalk skate and the first mass-produced skateboard, to the popular disco skates of the 70's and the inline skating revolution in the 90's, Roller Derby Skate Company has provided Americans with products for their favorite skating sports for over 80 years. 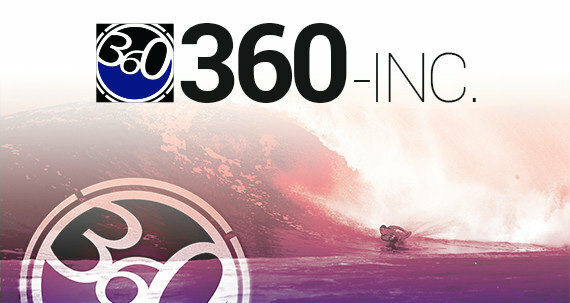 The family of brands includes long-standing names including the iconic rink brand Pacer, Lake Placid Ice Skates, Tour Hockey, and 360 Watersports. 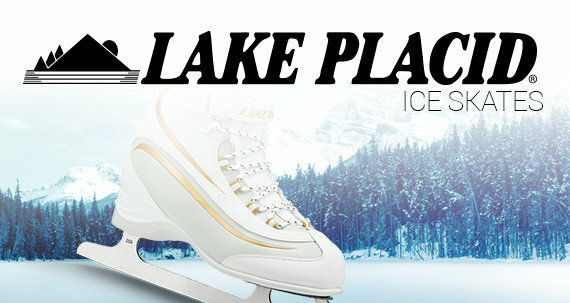 Today, the company's headquarters remain in Litchfield, Illinois, where the skates were originally produced on site. 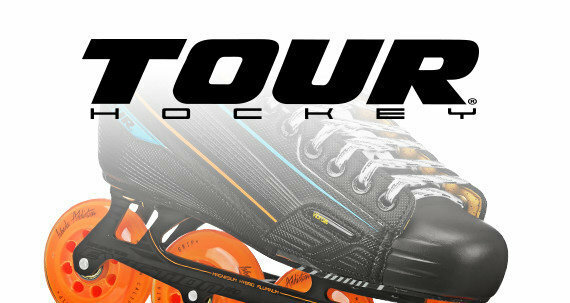 It has warehouse locations on the east and west coasts so that skates can quickly be shipped to anyone, anywhere in the country. 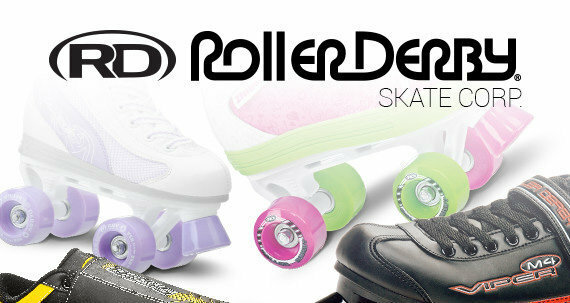 You can find Roller Derby products in popular retail stores as well as online.